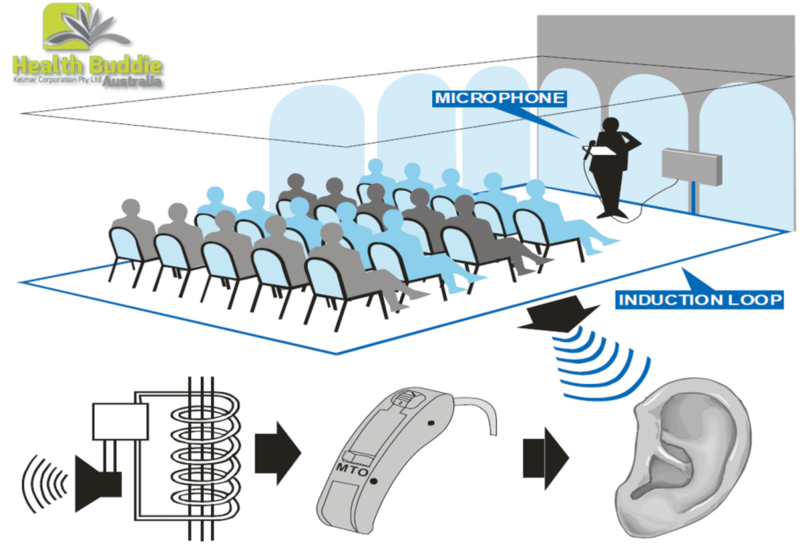 With the invent of various technologies, more and more devices are available today to assist people with hearing, speech, etc to communicate properly. And one of them is the hearing assistive device. What exactly is this device? Any idea?? Well, the term hearing assistive device refers to a device that assists an individual with the loss of hearing in order to communicate properly in their daily lives. So, what do these devices do? These devices amplify the sounds that a person wants to hear, particularly when there is a lot of background noise. This device can help in hearing certain sounds better. This is a wireless, portable and battery operated devices that make the use of the radio transmissions for sending signals from a transmitter to a receiver. This system amplifies sounds through a wall or loud speakers. This system makes the use of electromagnetic waves for the transmissions of sounds. The sound is amplified by the microphone of the instructor and is sent by means of the wire or the loop by creating an electromagnetic field. Now you might have got an idea on this device but do you know its advantages. Well, let me tell you. These devices offer a lot of advantages to the people and some of them are as follows. They can be moved from one position to another or can be installed permanently. These are helpful while listening in a big group or a small group. These devices can be used alone or along with the personal hearing aids. 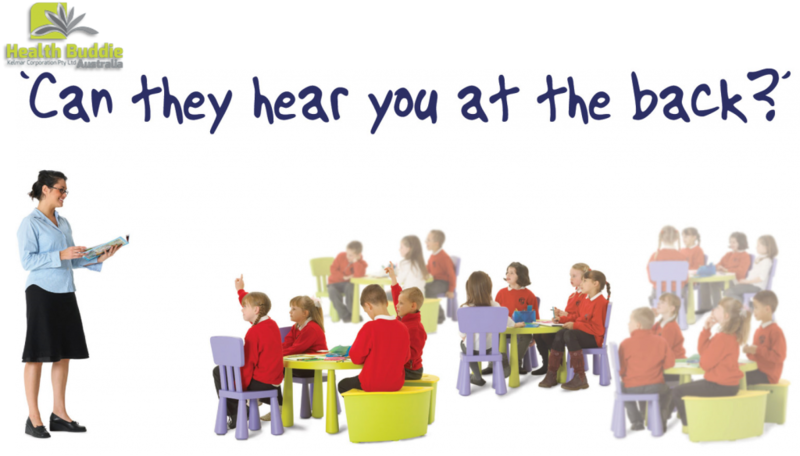 These can be used with students whose hearing level varies from normal hearing acuity to students having a profound hearing loss. These are beneficial while listening to audio equipment like tape recorders, CD’s, DVD’s, etc. As these devices offer a large benefit, a large number of people opt for this and there are many distributors of these devices and we at Health Buddie Australia are one among them. We are an exclusive Australian distributor of the Health Buddie Products. 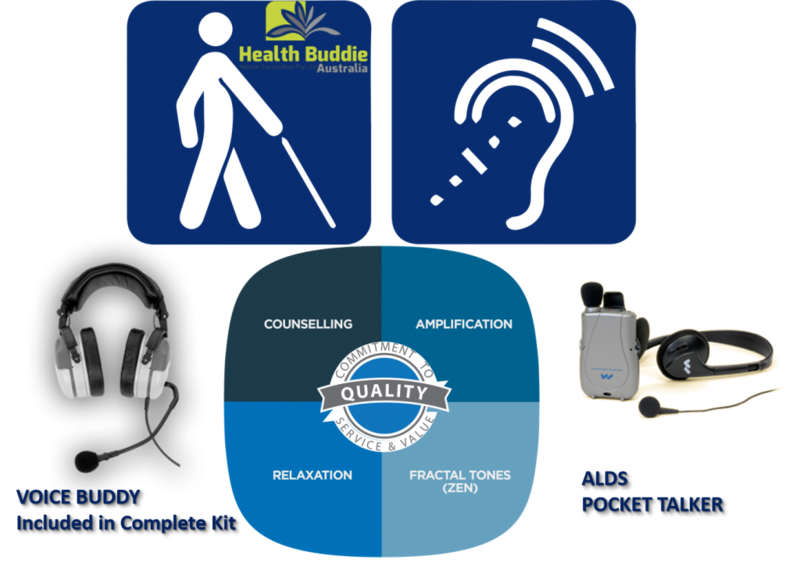 We deal with a wide range of hearing devices that are used in Australia. 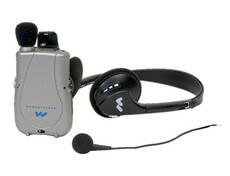 Some of our products include ALDS mini buddy voice amplifier, ALDS CS50 personal sound amplifier, etc. Apart from this, we deal with magnetic products, smart watches, Tens.EMS Massages. Our latest products include Capsicum Plaster Hot, Cooling gel sheet, Mosquito repellent bracelet, etc. All of our products are sold at an affordable price and is always liked by the customers. At Health Buddie, our key aim lies in improving the quality of the lives of the people by offering drug free solutions. Apart from all these things, we offer a warranty on all our products. If you are interested in buying these devices, contact us today.